In the calendar year 2015 there have been mergers and acquisitions (M&A) worth $110 billion which is on track to exceed last year's record M&A of $140 billion, Jefferies said. 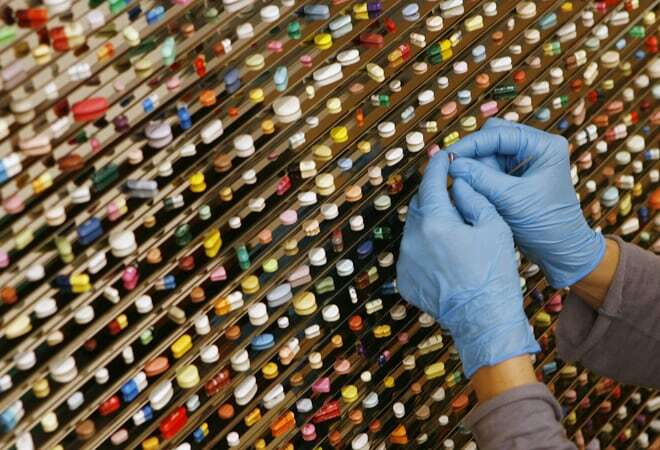 Indian pharmaceutical majors are expected to be on the lookout for more overseas buys as domestic drug makers have joined the consolidation phase in the global pharma industry, a research report from Jefferies states. In its research report on the Indian healthcare sector Jefferies said the global pharma consolidation has continued unabated this year. "Over the past year Indian companies have also joined the consolidation phase with Cipla and Lupin announcing large US generic acquisitions," the report said. According to the report, Indian players have done M&A worth $2 billion in 2015. "With global players like Teva, Mylan increasing their size and relevance, Indian players also need to inorganically grow their portfolios. We expect players like Lupin, Dr Reddy, Torrent to be on the lookout for more acquisitions. Valuations though would be a major concern as price of assets have seen a sharp rise in past couple of years," the Jefferies report stated. According to the report with the pace of US Food and Drug Administration (USFDA) approvals remaining muted and the global consolidation progressing unabated, M&A by Indian drug companies has increased and the trend is expected to continue. Though the USFDA approvals have picked up pace it is well below the requirements. The abbreviated new drug application (ANDA) approvals by USFDA has remained strong for the past five months with 49 ANDAs approved every month against the historical average of 37, the report said. According to Jefferies, the preference is for Indian companies that are not dependent on US approvals or inorganic drivers for growth. "Sun Pharma remains our preferred pick among the large caps as we expect earnings to improve going forward led by improvement in Halol supplies and lower Ranbaxy integration expenses. We remain cautious on Lupin as we believe growth will be muted and risks of acquisition at premium valuations are high," the report said. While the depreciation of Indian currency is positive for the domestic pharma sector, the benefits have been offset by the appreciation of Indian rupee against European currencies, the research report added.